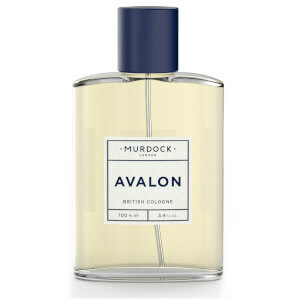 Top Notes: Orange, Sicilian Bergamot, Lemon. Heart Notes: Neroli, Rosemary, Lavender. 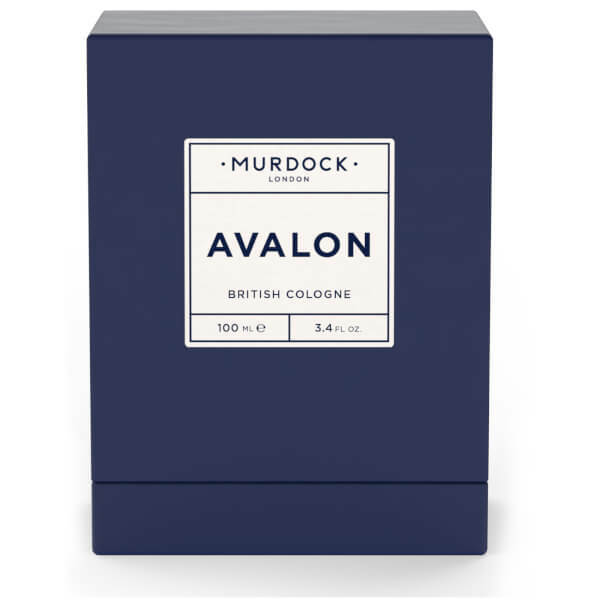 Reminiscent of cool, care-free Mediterranean evenings, the Murdock London Avalon Cologne combines distinctive herbal and citrus accords for an invigorating olfactory experience. 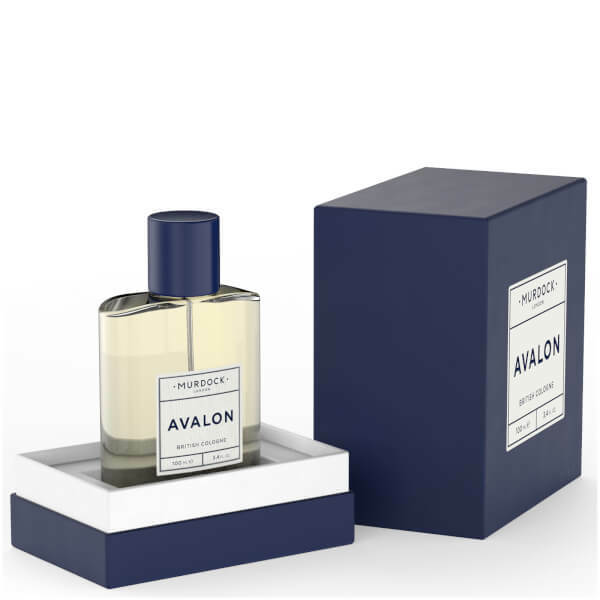 Opening with Sicilian Bergamot and Calabrian Lemon, the light fragrance is joined by aromatic Rosemary and Lavender from Haute Provence, before settling on a warm Musk base. Housed in the brand's signature bottle and gift box. Alcohol Denat, Limonene, Citrus Aurantium Bergamia (Bergamot) Extract, Citrus Aurantium Dulcis (Sweet Orange) Peel Extract, Citrus Medica Limonum (Lemon) Peel Extract, Aqua (Water), Linalool, Citrus Aurantium Amara (Petitgrain) Leaf Extract, Citrus Aurantium Amara (Neroli) Flower Oil, Lavandula Angustifolia (Lavender) Oil, Rosmarinus Officinalis (Rosemary) Oil, Citral, Geraniol, Farnesol. 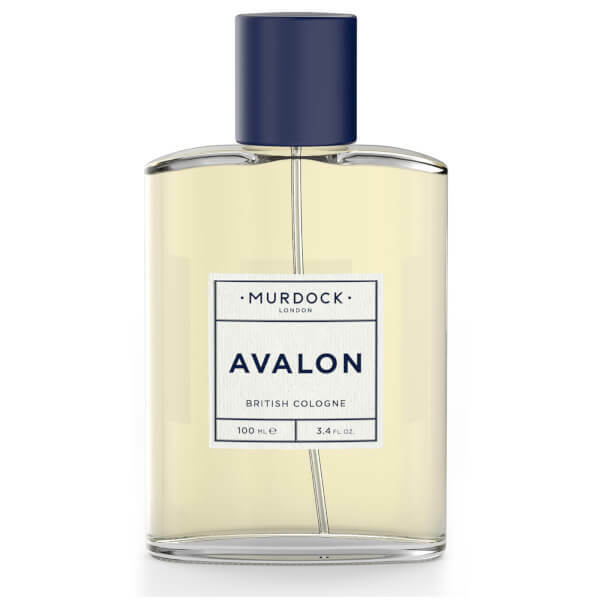 I used two products from Murdock London - Vetiver and Avalon. Avalon is very unstable. After one hour, the aroma disappears. For purity of experiment I suggested to a buddy to try. Same result. Not recommend.